From toddlers to 4yrs – Little Stars is an action-packed, 45 minute class full of enthusiasm and energy, where we introduce little ones to the world of singing and dancing! 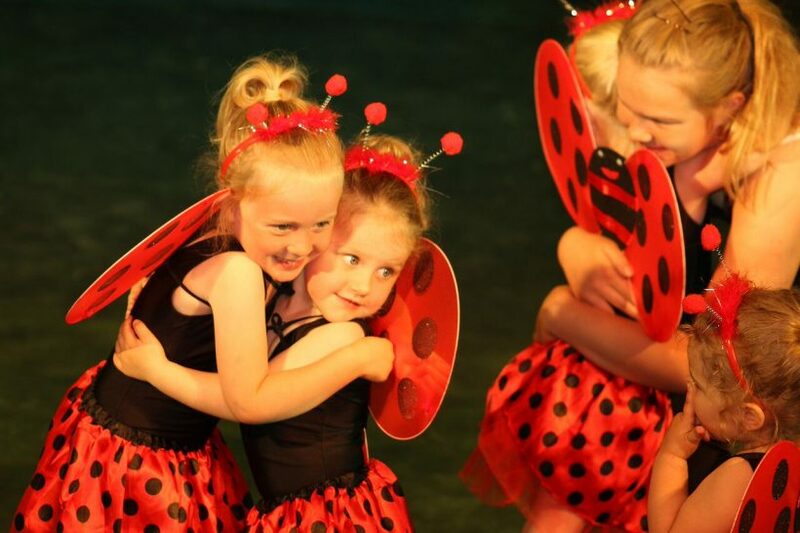 We give them a taste of different styles of dance and the opportunity to use their imagination, practice simple steps, use props and learn co-ordination – whilst having lots of fun. Classes are suitable for both boys and girls aged from 2-4 years. Adults are encouraged to come along and share the enjoyment of their Little Stars. Week after week you will see their confidence grow and blossom. We realise that some toddlers are more confident than others and this is why we offer a flexible trial period, so you can be confident it will be a class that they will enjoy.